Silvia Cardona (centre front) with some of her team. Photo: Beibei Lu. 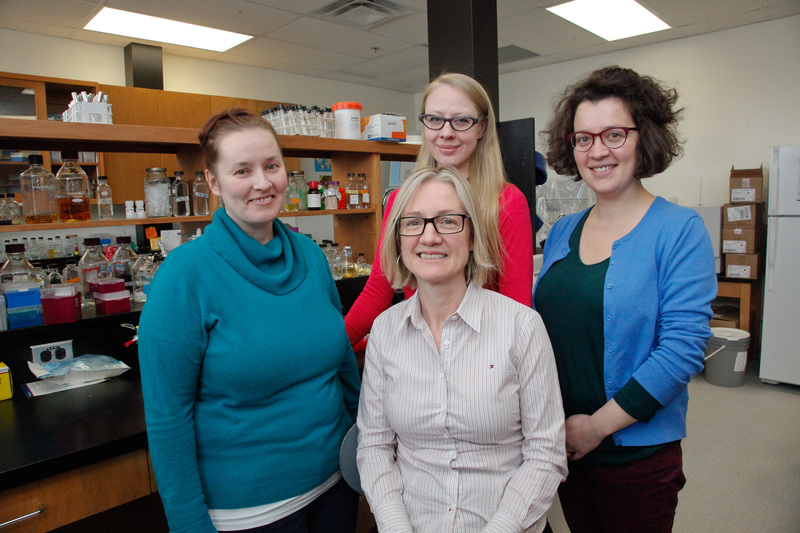 This week is International Women’s Week, and to observe the occasion, let’s take a look at women in the sciences at the University of Manitoba. In the spirit of helping to encourage women to participate and achieve success in the sciences, in 1996 the Natural Sciences and Engineering Research Council of Canada (NSERC) established the regional Chairs for Women in Science and Engineering (CWSE) program. “[The CWSE program] helps remove barriers and encourage women to bring their unique perspectives and talents to bear on today’s challenging problems,” said NSERC President Suzanne Fortier in a 2011 interview with the U of M.
At that time, 23.3 per cent of professionals and academics in the sciences were women. This was a slight increase from the 19.5 per cent noted in 1987. Although there are more women in the sciences today, there is still a lack of gender equality. Programs like CWSE are important in trying to achieve that goal. Since 2011, the University of Manitoba’s Annemieke Farenhorst has held the chair for the prairie region. A professor of soil science in the faculty of agricultural and food sciences at the U of M, Farenhost is described as a role model for women in a field that is still male-dominated. In 2000, Farenhorst was the first woman president of the Manitoba Soil Science Society (MSSS) since its establishment in 1957. Since her break of the long trend of male presidents, five other women have occupied presidential positions for the MSSS. Traditional fields of study such as agriculture and engineering, as well as newer ones like computer science, have a tendency to attract more men than women. One of the goals of the CWSE program is to find out why such a lack in gender equality exists within these fields of study. As a regional chair of the CWSE program, Farenhorst is conducting research into the factors that influence women’s participation in the sciences. Teresa de Kievit in her lab. Photo: Beibei Lu. De Kievit said she has always had a fascination with science. 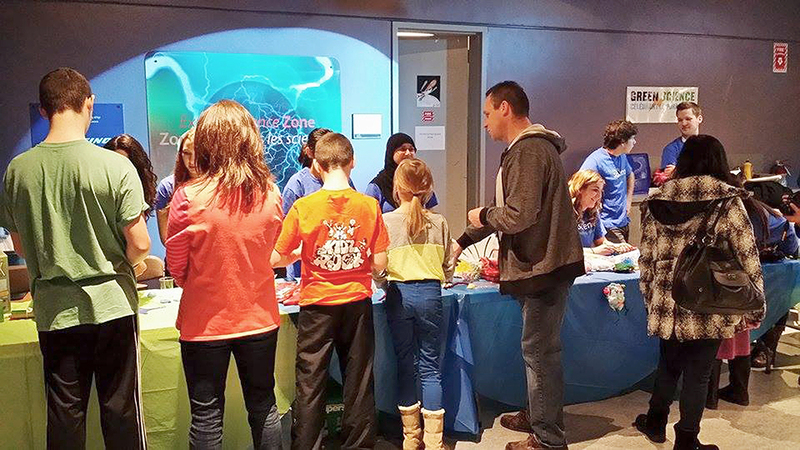 From as early as the eighth grade she had been encouraged to explore the sciences. Throughout her academic journey – which included the University of Waterloo, the University of Guelph (where she completed her PhD), and the University of Rochester in New York – de Kievit had great opportunities. At the University of Rochester, de Kievit worked with Barbara Iglewski, world-renowned professor of microbiology and immunology, and director of international programs at the University of Rochester Medical Center. “I thought it would be a great experience to work in a lab with a female principal investigator,” said de Kievit. 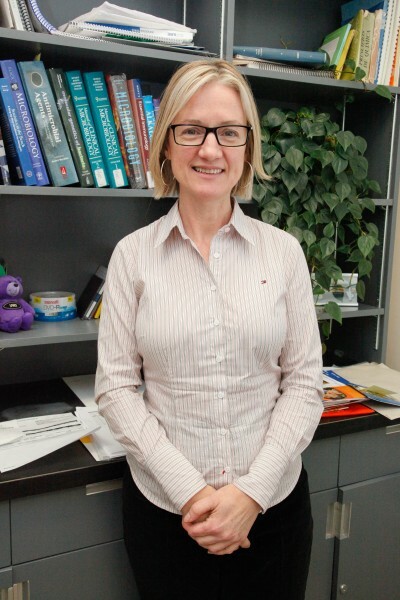 Silvia Cardona, associate professor of the department of microbiology in the faculty of science and the department of medical microbiology in the faculty of medicine at the U of M, is also passionate about encouraging gender equality within the sciences. Silvia Cardona. Photo: Beibei Lu. “We need to reflect upon this or otherwise we will lose clever minds and a more diverse perspective at positions that contribute to the scientific strategic planning,” she continued. “We need to find ways to encourage women so they realize they can have the vision, values, and courage needed to become leaders in science.” But finding gender equality in science is a struggle.